Devoted wife, mother to 8, grandmother to 3, so far.... I love working for nonprofit organizations and volunteering with my family. Mycah Borisova Snyder, not long ago I was the recipient of a Butterfly Coin. It is a coin given the first time to someone with the heart to help others. Then in turn you pass the coin on to someone for whom you have done a selfless act of kindness. They then pass it on to someone else with their own act of kindness... The Butterfly Effect. I payed that coin forward. Since then I have purchased three coins of my own to start their own ripple through the world. With your #NailsForACauseByMycah you work so hard, with a smile on your face, to provide a future for women, you will never meet. You ARE the reason why we can all believe in the pure kindness of others. So I would like to present you with a Butterfly coin of your own. 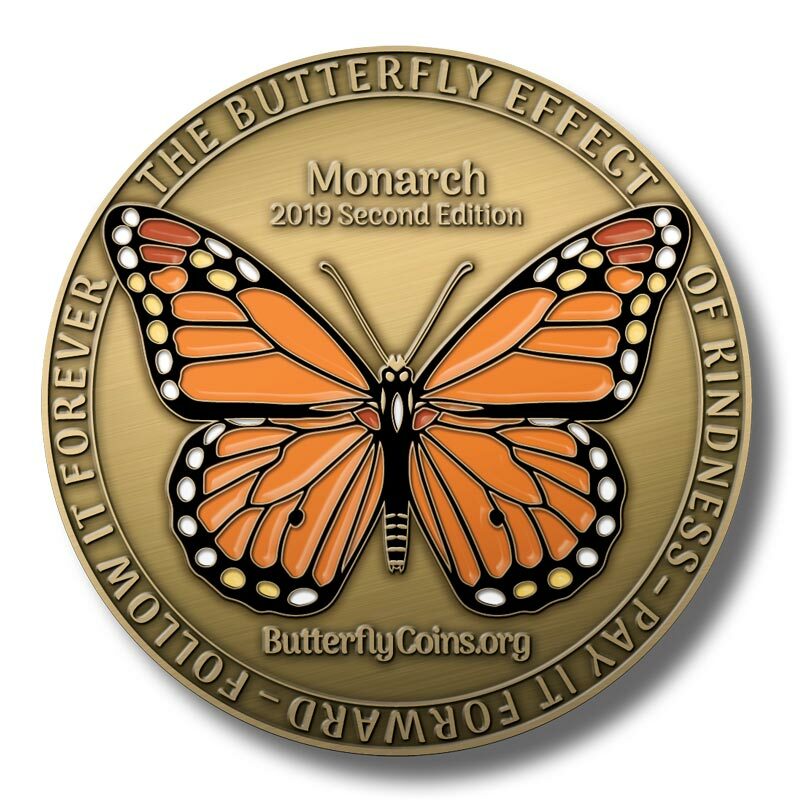 Do good and fly on... #ButterflyCoin .